There was good news for North-West Women's cricket as two players were named in Irish under-age squads. Bready's Alana Dalzell was one of 20 selected for the Ireland U19 girls team. 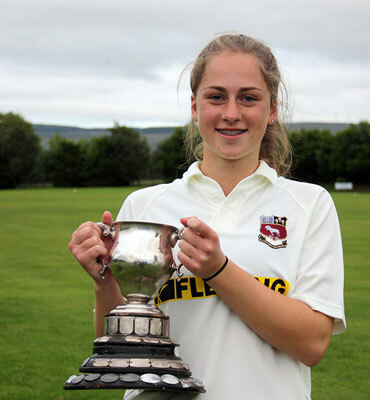 The right-arm bowler was part of the successful Bready Men's Qualifying Cup win last year, and has been an integral member of the Ladies team at Magheramason for a number of years. Eglinton's Zara Craig has been picked for the Ireland Under 15 girls squad. She too is a right-arm seamer and middle-order batter where she has played with great distinction for the Ladies, youth and qualifying League teams at the village club. Well done to both for their selection and hopefully won't be too long before the NW end their drought of players earning senior international recognition.